The world’s largest consumer electronics convention is back with a vengeance! 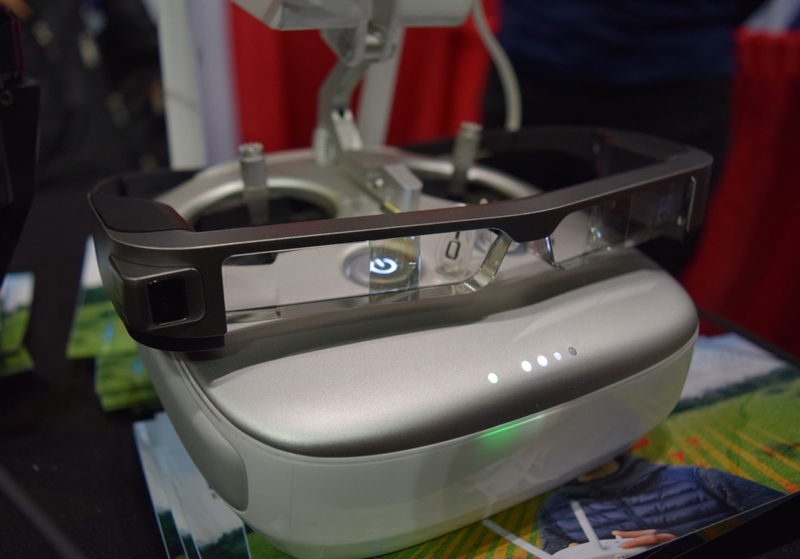 In 2016 CES topped the charts with 3,887 exhibitors, with key highlights being virtual reality (VR), wearable technology, home automation tech, and connected cars, among many, many others. This year looks to be even more mind-blowing, with well over 4,000 exhibitors pushing the envelope on the tech scene. Major announcements are expected from household names like Sony, LG, Samsung, NVIDIA, BMW, Neflix and more, with a staggering number of startups and innovative newcomers to the tech world bringing the best of the best for 2017. If you will be at CES and want to schedule time to meet with us, please reach out and grab us while we are in Las Vegas! 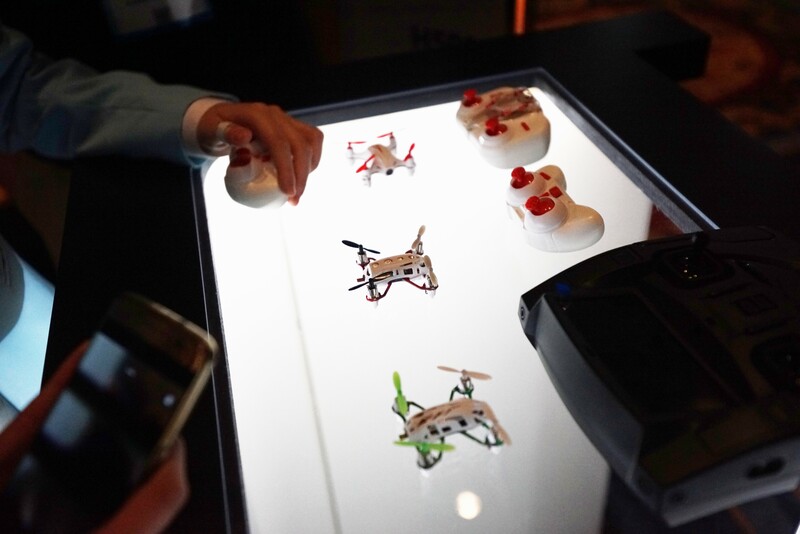 The latest and greatest in drone industry innovations is coming to Los Angeles, with this year’s International Drone Expo (IDE). Open to the public, this expo highlights all walks of drone life- racing, hobbyist flight, photography, professional cinema, agriculture, and more! The drone industry is on a rapid expansion path, with huge growth in 2016 to date that is expected to continue through 2017. At Newegg, we have seen massive popularity this past year in the hobbyist and photography drone categories, with great potential in the racing category as well. While the least developed of the industries, racing drones present an exciting new opportunity for adrenaline enthusiasts, sports fans, and gamers alike to experience something unique in the competitive landscape. Increasing exposure on prime sports broadcasting channels has made drone racing even more popular as of late, and we fully expect the trend to continue throughout the next several years as our customers become more aware and educated about drone use. The annual congregation of PC gaming fans takes place this weekend, turning the Anahiem convention center into a dazzling array of flashing lights, cosplay, and gamers from all walks of life. For those that don’t know, BlizzCon is the convention hosted by game developer Blizzard Entertainment (Overwatch, World of Warcraft, Starcraft, Heroes of the Storm, Hearthstone) which serves as a meeting ground for hardware manufacturers, amateur and professional gamers- all celebrating the PC gaming industry titan. The two days are packed with video game announcements, musical performances, and most importantly; gaming competitions. This year, Newegg will have a booth at the event, putting on workshop demos, with a hands-on product display for customers to test out the latest gaming keyboards, mice, mouse pads, and headsets with education and advice from professionals. We will be joined by gaming peripheral manufacturers Zalman and Bloody by A4Tech, who are sellers on Marketplace as well as product sponsors for our “Peripherals 101 Workshop”. Game on! We are taking to the skies with the booming drone market with this year’s Interdrone Convention. Split into three sub-conferences focused around drone building, flying/retailing, and photography/videography, this is the second year of the event dedicated to the growing industry. As a pioneer and evangelist for everything tech, Newegg has a customer base that has proven to show an interest in drones and RC vehicles. From hobbyists to professionals, the popularity of drones cannot be overlooked and there is a growing potential for merchants to capitalize on the trend. We are looking to widen our product selection and learn about the latest trends in the drone industry, with some of the best tech gear we have laid our hands on yet! 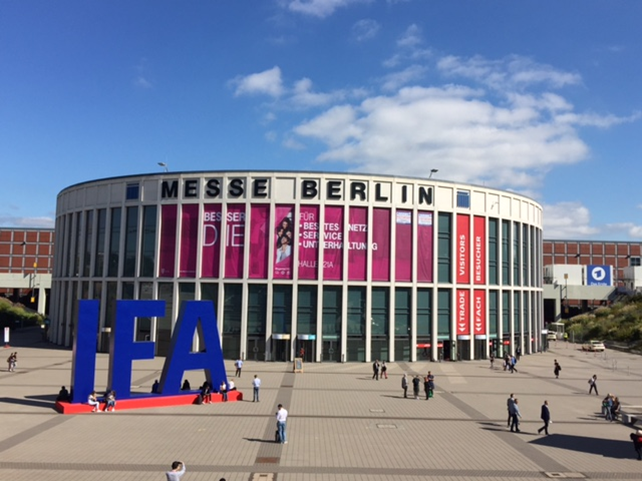 IFA is one of the world’s largest consumer electronics shows, and we are excited to be in attendance next month! Renowned as the key meet up for electronics experts, media, buyers, and retailers from around the world, there are sure to be some interesting emerging trends on display. We are always on the lookout for new products and innovative ideas, so we can’t wait to see what Germany has in store for us this year. If you are going to be attending or know an innovative company that would be a perfect fit for Newegg, feel free to reach out to our category managers and let us know. Are you a fan of baked beans, cream pie, and chowder? So are we! 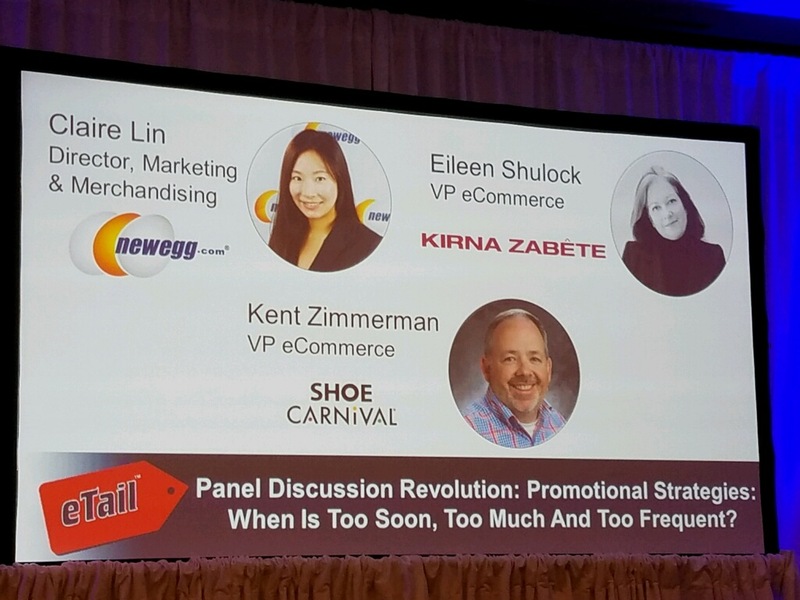 We have some of our own marketing team members invited as guest speakers on key marketing strategies at this year’s eTail East- the ultimate e-commerce convention for honing your marketing and sales skills with other industry professionals. If you need help getting the most of your marketing manpower, capitalizing on online traffic, or getting a leg up in sales this is a prime chance to rub elbows with the best in the retail space. We are actively pursuing digital marketing solutions that will help us to provide a more personalized experience for our customers, while continually evolving our platform for sellers to capitalize on increased sales. 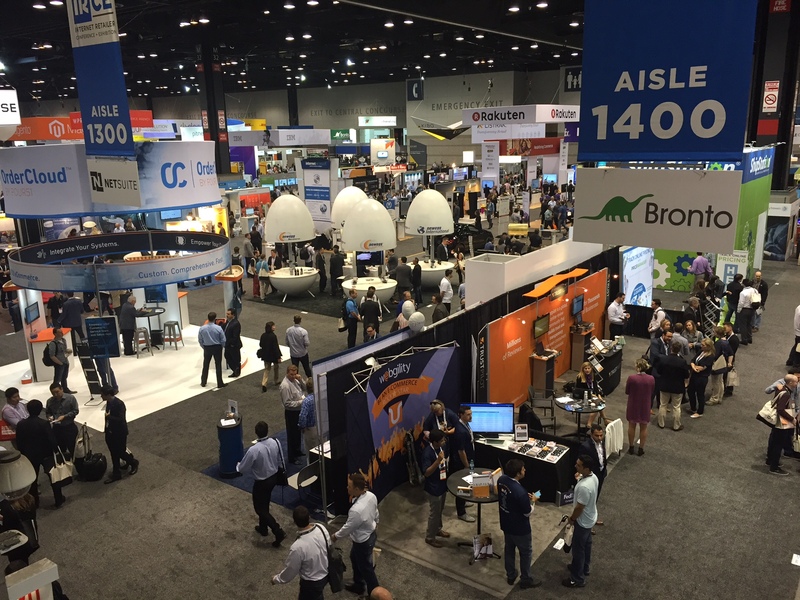 The Internet Retailer Conference + Exhibition (IRCE) is once again held in the midst of deep dish pizza and The Windy City, as a gathering of the greatest e-commerce companies and solutions providers. This year is a very exciting one, as we will again be Silver Level Sponsors with a booth and numerous team members in attendance. As the e-commerce industry continues to grow stronger, we look to see more of an emphasis on mobile and B2B solutions for retailers, with plenty of opportunity for sellers to make considerable profits. We look forward to meeting many of our old friends and new partners, if you will be in town stop by booth #1235 and say hi, we would love to chat with you. Everyone knows that selling on marketplaces is a great way to tap into a wide customer base and diversify your revenue stream. What you may not know is that having a specific strategy for our business marketplace holds a key part of driving incremental sales for many of our sellers. In 2015, B2B e-commerce sales soared well over $780 billion on consumer electronics, computer hardware, and office equipment with a projected growth of 19% for years to come. This is an opportunity you do not want to miss out on! 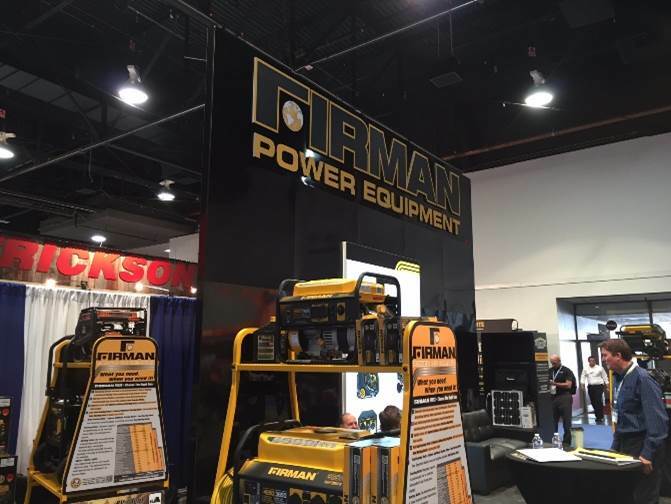 A namesake convention in the Home Improvement category, this year’s National Hardware Show looks to be one of the biggest yet. With over 2,800 exhibitors and around 30,000 industry professionals from 32 countries, if it has anything to do with hardware tech or tools you can find it here. We are looking forward to our fourth straight year as attendees, and connecting with some long-time partners as well as striking up new relationships to broaden our product assortment. One of our fastest-growing categories, home improvement has seen exciting movement with generators and home automation this past year at Newegg, and we look to stay at the forefront of the field to satisfy customer demand.